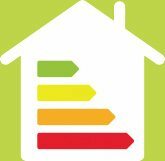 We are the experts in Dublin in all aspects of central heating systems. 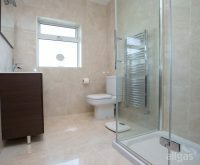 We specialise in bespoke bathroom installations, traditional/modern/contemporary bathroom conversions and design. 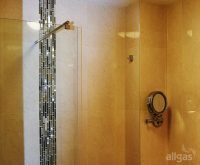 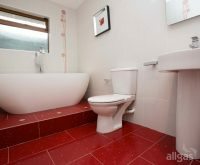 Allgas creates beautiful bathrooms; installs, upgrades and repairs for boilers and heating systems, carries out all general plumbing and installs insulation. 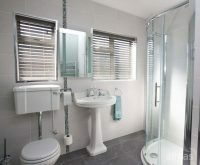 We offer a seamless and fully co-ordinated bathroom service. 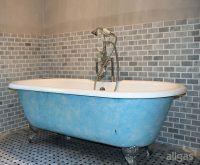 This includes tiling, carpentry, construction, plastering, electrical work and plumbing. 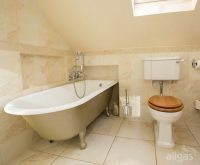 Check some examples of our recent bathroom installations, heating systems and gas and solid fuel stoves.